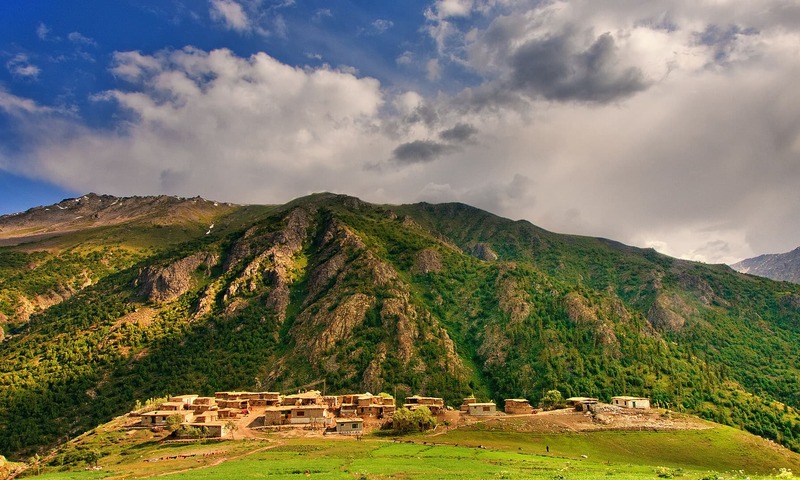 An exotic sight of a peaceful place In the northern areas of Pakistan is named as Chillam village. The attractive grassy mountain is beautifying the portrait of the simple, calming village. Plain mud houses in the meadows are completing the essence of the picture though the place looks like a clean, purified destination that shines with sun rays in the morning. Deprived of all the basic facilities of today’s modern life, a person living in such a pleasing, wonderful place is gifted with the blessing of fresh air and miraculous view. The breathtaking scenery gives a pleasant feel to one’s eye, portraying a glimpse of a paradise on earth. Chillam village is located in the fascinating northern areas of Pakistan. It can be reached after famous DEOSAI plains. It sounds wonderful. Thanks for participating! Hope you will contribute again.